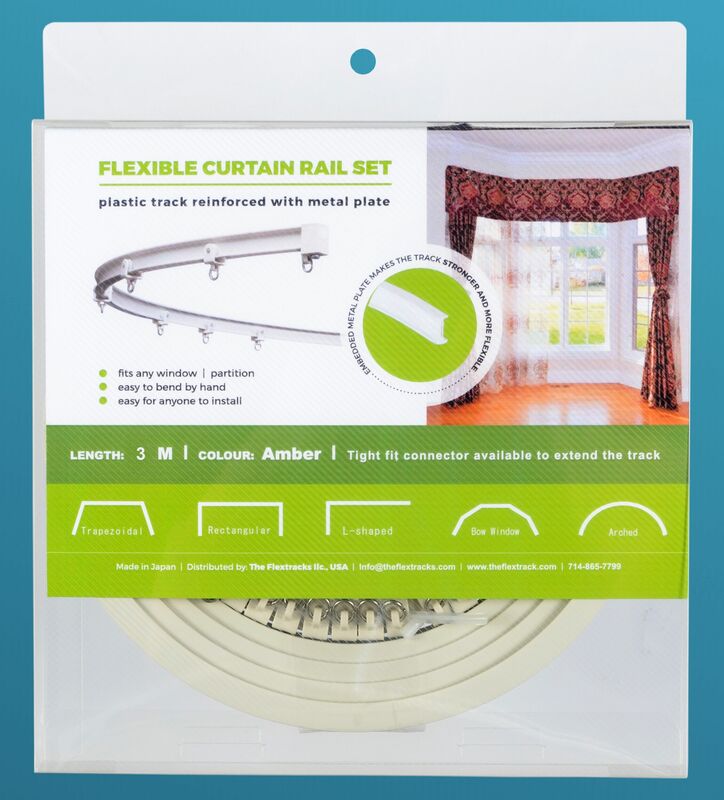 Shelf ready package, including 118” track, 34 pcs rollers, 1 pair magnetic carrier, 2 end caps, 12 pcs mounting cartridges. Suitable for ceiling or wall mounting of 3/4” protrusion from wall. Easy to cut to size by hacksaw. – For T-bar application, you can order T-bar clamps for use with this kit. Shop under “Optional Accessories” for corresponding hardware.